February 26: “Women, Children and Families in the Military Communities of the Western Roman Empire” given by Elizabeth Greene, University of Western Ontario. 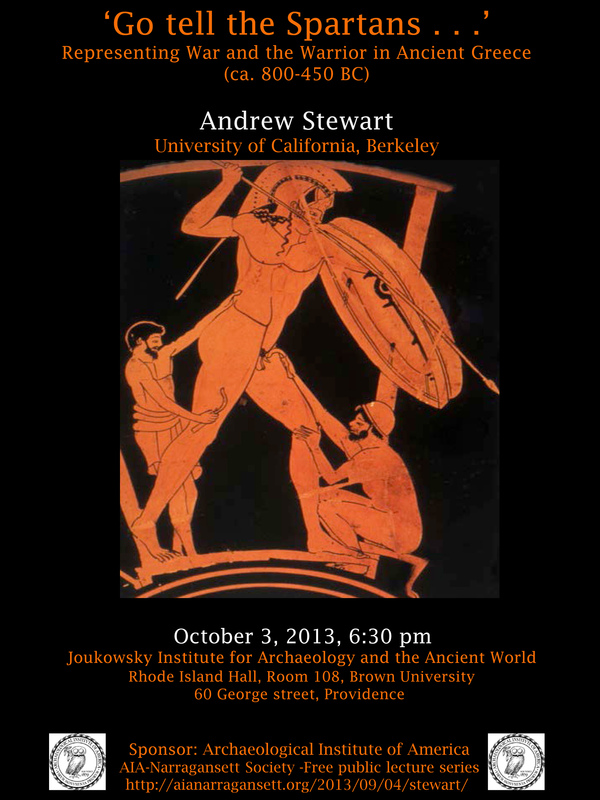 6:30 pm in Room 108, Rhode Island Hall, Brown University. 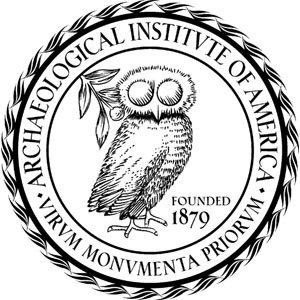 April 8: “Pelargikon and Peripatos: The Archaeology of Cult on the Slopes of the Athenian Acropolis” given by Kevin Glowacki, Texas A&M University. 6 pm in 105 Ruane Center, Providence College campus **This lecture will be held at Providence College. Please check here for more updates, including talk abstracts, and our facebook page, which has all of our events activities (and is updated very frequently).